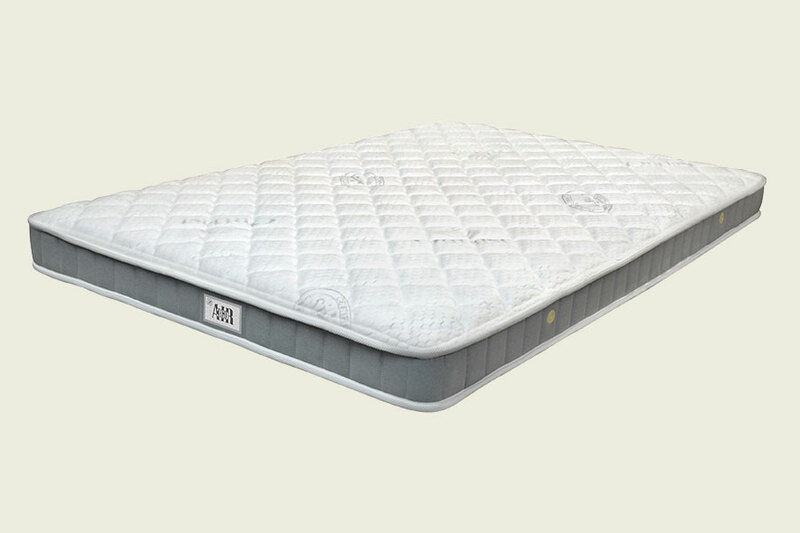 Outlast ticking excellent in maintaining temperature and anti-static, provide ultimate sleeping comfort, suit to humid climate. TiGo Ring™ system contains 8000 tiny air holes enhance air ventilation inside the mattress, allow a fresher and healthier sleep. Pressure relieving characteristic for total relaxation. Tempered steel spring system provides extra support. 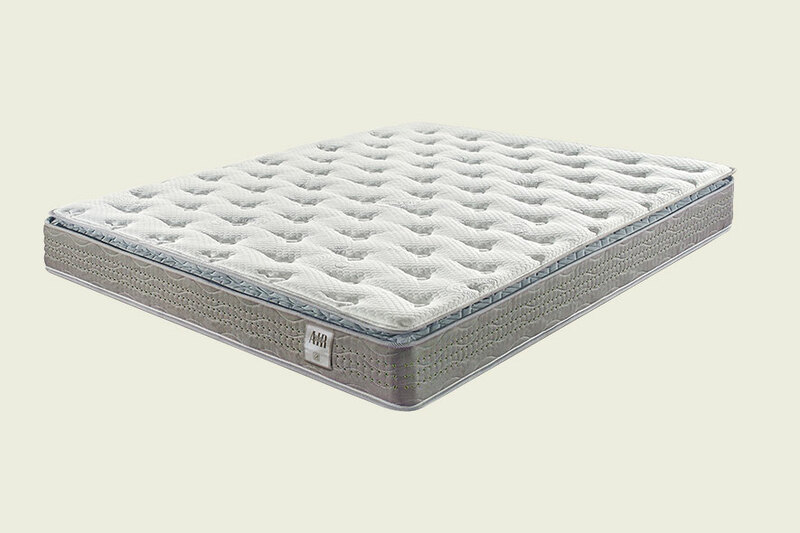 Extra thick cushion top layer provide extra softness and comfort. Double side design provides different softness options. 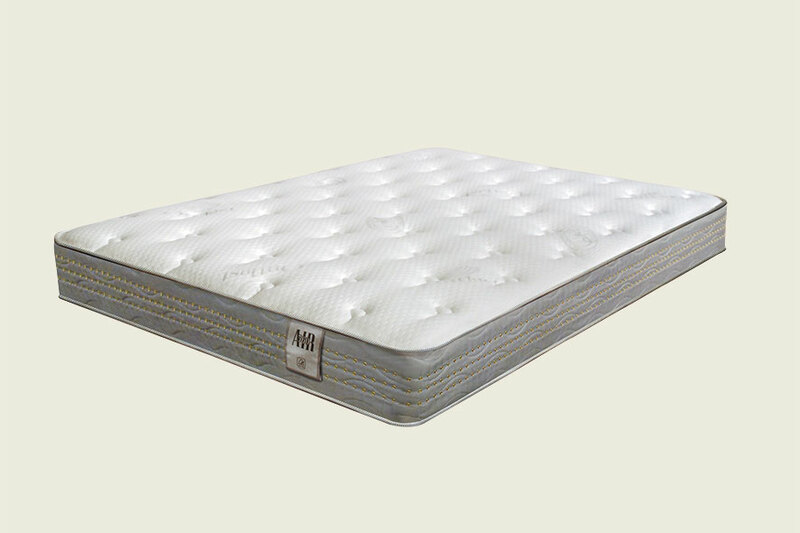 Five-Zone spring system with extra firm spring units located in specific zones of the mattress which provides balance support in accordance with the normal boday weight distribution.